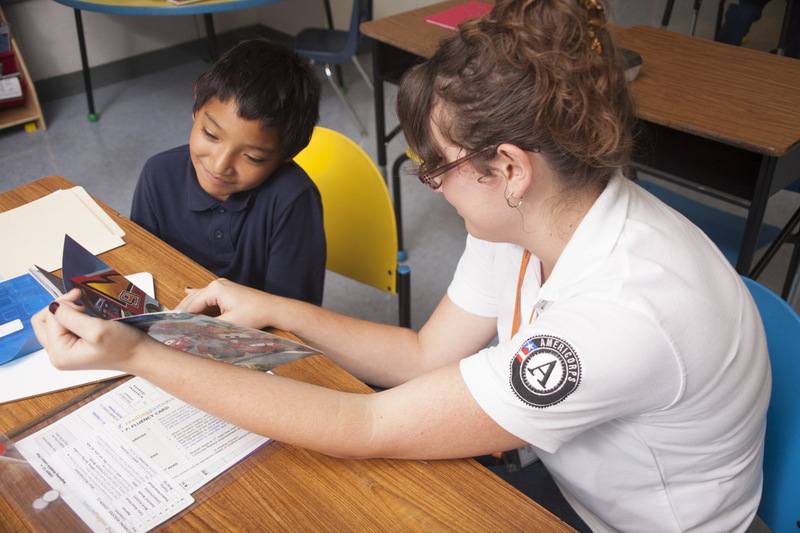 As a team of AmeriCorps members, employees, and volunteers; we motivate one another, ignite passion in our communities, and pave the way for literacy achievement every single day. Meet and work with others committed to and energized by helping children become lifelong readers. We are committed to attracting and developing our people at every stage of their careers. Today’s coordinator is tomorrow’s executive. Contribute to the community, and help build a stronger, smarter organization to best support students, schools, and volunteers. 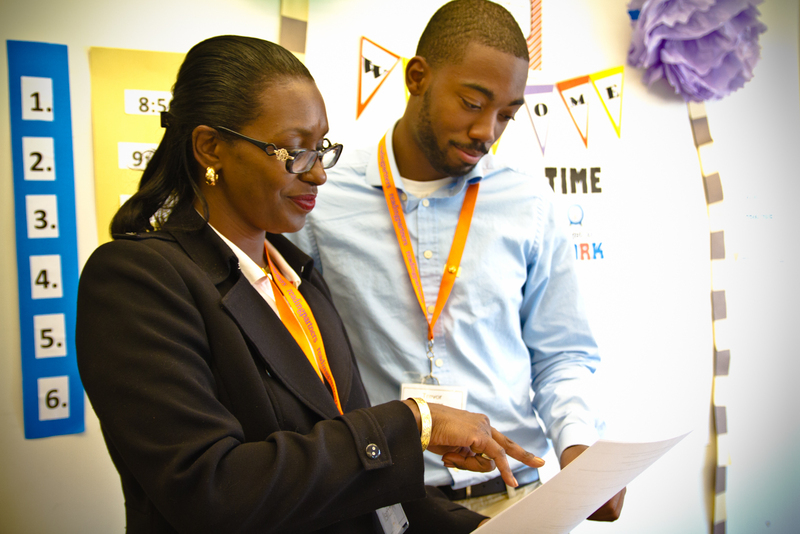 Reading Partners is a proud equal opportunity employer committed to workplace diversity.